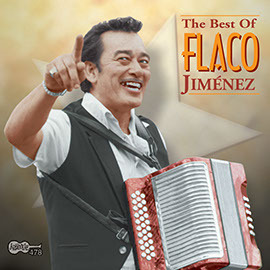 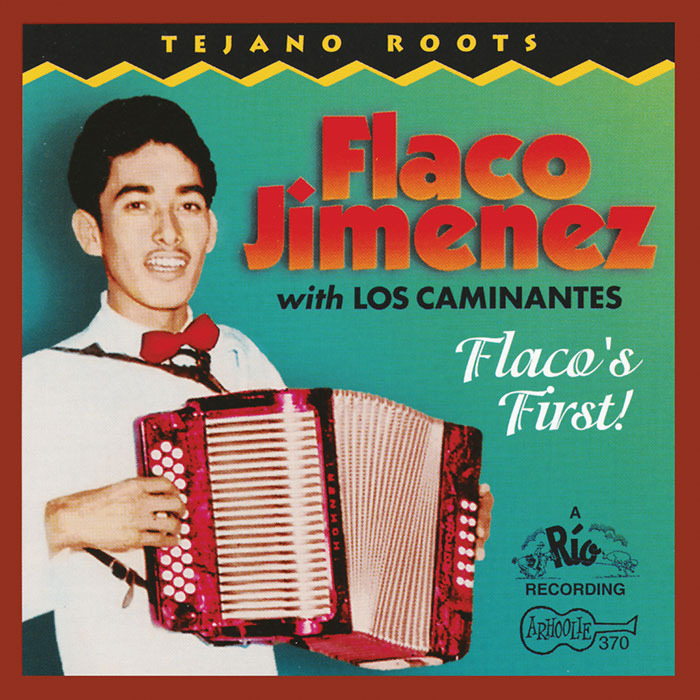 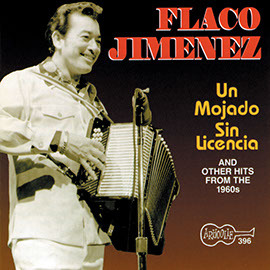 Grammy Lifetime Achievement Award winner Leonardo “Flaco” Jimenez, began his musical career at age seven, recording his first records as a teenager. 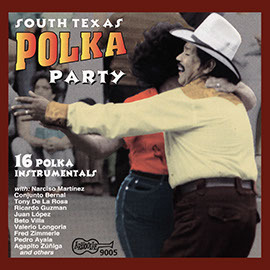 Purchased from RIO records by Arhoolie founder Chris Strachwitz, this collection of 30 songs represent some of his best earliest recordings during this period (1956 – 1958). 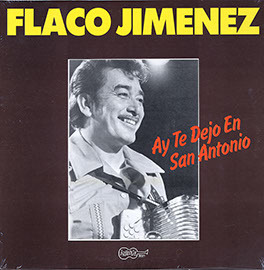 All of the tracks have been meticulously remastered in order to most closely match the original sessions. 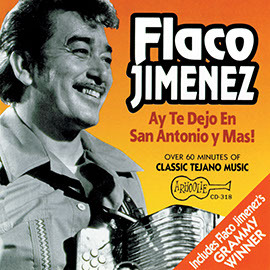 In 2013 Flaco was named a National Endowment for the Arts National Heritage Fellow.